Dawn of War III is 75% off for a limited time during the Skulls for the Skull Throne promotion! 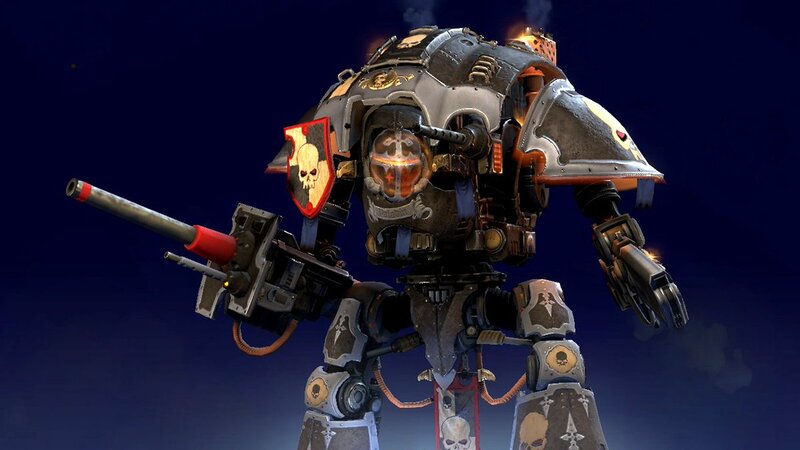 We wanted to celebrate this festival of all things Warhammer gaming by releasing a brand new Elite unit skin, the Obsidian Knight Paladin skin, free for all users! It will be unlocked automatically the next time you log in. We're happy to report that skYnet will be showing the new skin off on stream from 1-3PM BST on June 2 and 3. Find him on his channel and check out more 40K streamers at the Skull Throne twitch hub. Update: Hey everyone, thanks for your patience. The new build is up, correcting previous issues with elite progression. Enjoy the Obsidian Knight!